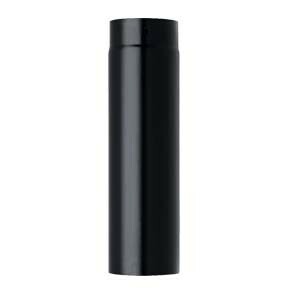 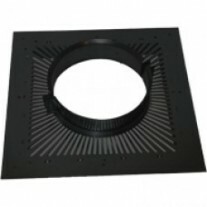 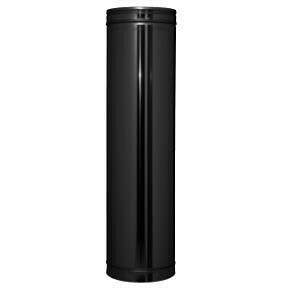 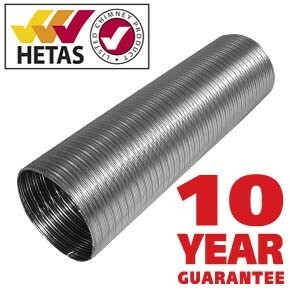 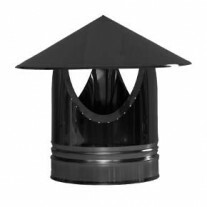 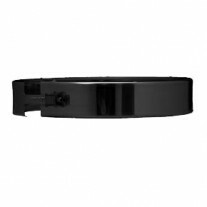 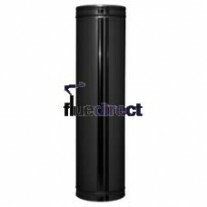 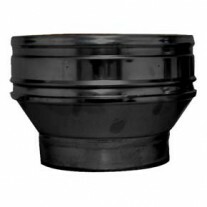 500mm length black twin wall flue pipe. 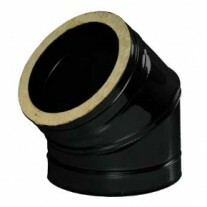 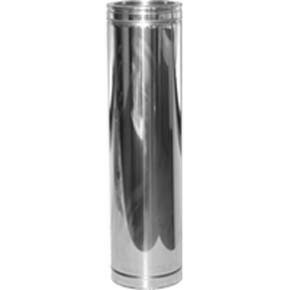 It's effective length once installed is 462mm. 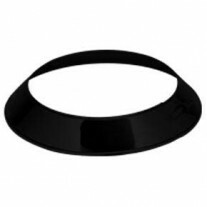 Locking band required.